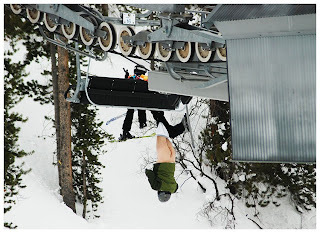 This guy fell off the lift in Vail, CO and is now an instant media celebrity. Whats funnier is that TEO sent this e-mail out practically right after it happened b/c it was dated hours ago. I had heard about this originally on Regis and Kelly today haha... This is why we don't ski people.